2016 was a qualifying year for the National Senior Games 2017. 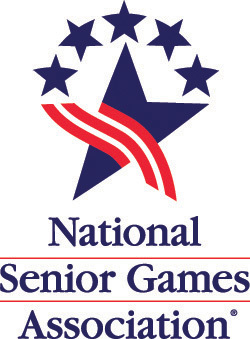 The National Senior Games - the Senior Olympics is scheduled for Birmingham, Alabama. Athletes were required to qualify at a state games prior to December 31, 2016. Our 2016 State Finals event in Williamson County served as the qualifying site for Tennessee. Top finalists from the 2016 summer's state finals in Williamson County qualified for the event. It varies by event. For further information on qualifying places, rules, and minimum performance standards, please visit www.nsga.com.